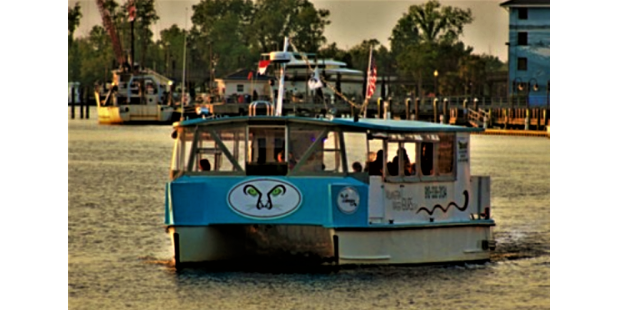 Wilmington Water Tours offers daily cruises and customized private charters. 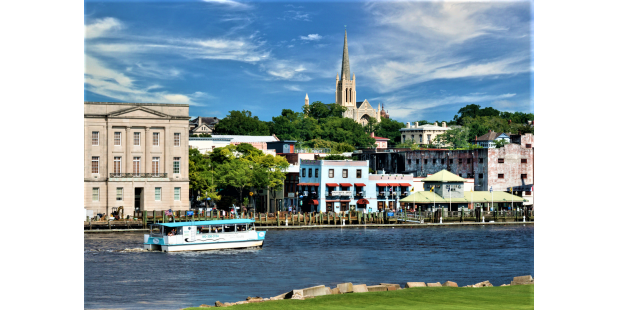 Choose between historic and eco-tours, sunset cruises or narrated tours of the beautiful Cape Fear River. 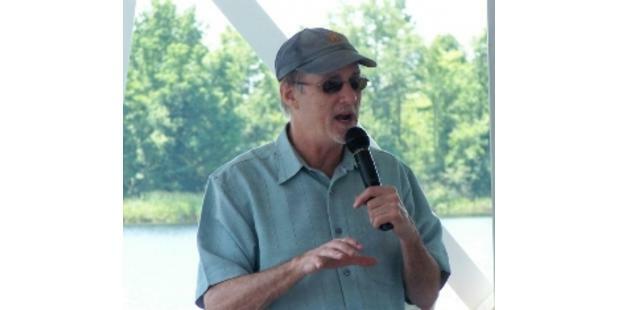 Cruises are offered mornings, afternoons and evenings year round. Signature Cruises on select days Champagne Sunset Cruise, Music Sunset Cruise, and more. 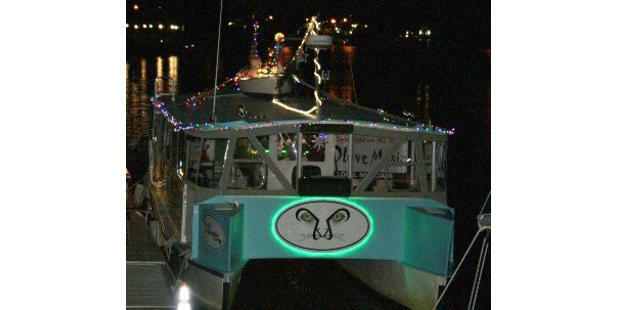 Water taxi service along the river is available aboard the Bizzy Bee.